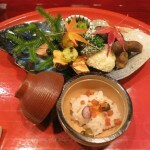 Home > Food > HARUKI MURAKAMI’s world come into reality! 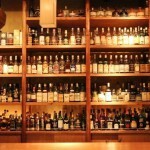 5 places MURAKA’s fan must go! 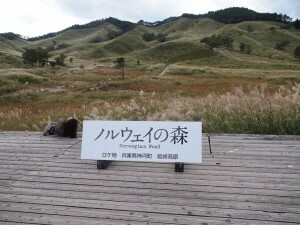 HARUKI MURAKAMI’s world come into reality! 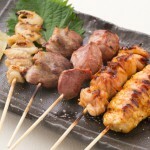 5 places MURAKA’s fan must go! Are you a Murakami geek? We call them ‘Harukist’ in Japan. He has become one of the most renowned authors in the world despite of (because of?) his unfortunate of losing Nobel Prize in Literature many times. Here are some ideas we would like to introduce to overseas Harukists! As he spent his high school years at Kobe High School, Kobe, his high school itself appears in some of his books, and so do some restaurants and cafes in Kobe. If you are a fun of Dance, Dance, Dance (1988), you must make a visit to Toa Road Delicatessen and try sandwiches there. 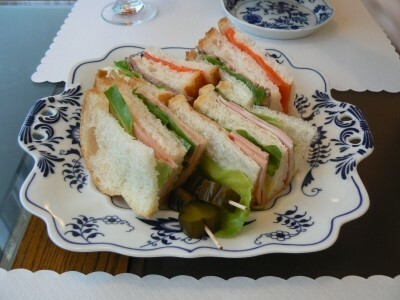 They have a sandwich stand upstairs, and offer smoked salmon sandwich, the taste of which the protagonist of Dance, Dance, Dance mentioned he intended to copy when he made one for himself. 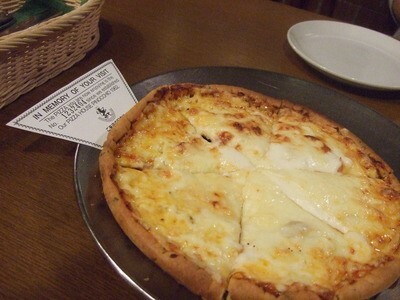 Also, there is Haruki’s favorite Italian restaurant pretty close to the sandwich place. Haruki mentioned this restaurant in his travel, 『近境・辺境』(1998) ,published as A Walk to Kobe in Granta Magasine (2013) in overseas. They keep counting the number of pizzas they have served since their opening, and apparently, Haruki ate their 958,816th pizza! 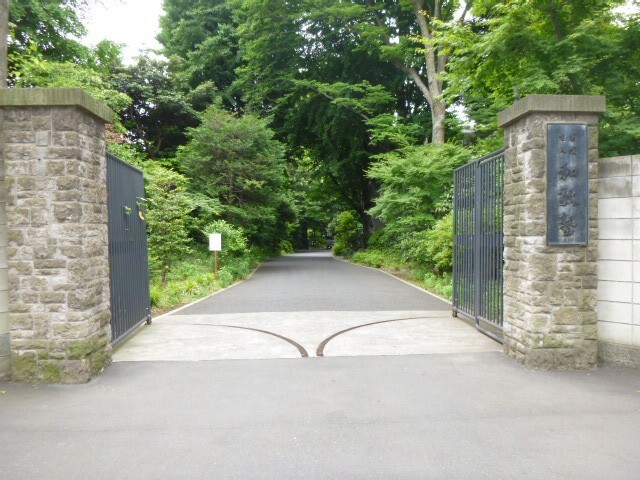 Haruki got into Waseda University, Tokyo, in 1968, and graduated in 1975. He lived at the student dormitory called Wakeijuku from spring to autumn in his first year at university. And this dormitory is a model of the one that Toru Watanabe from Norwegian Wood (1987) lived. 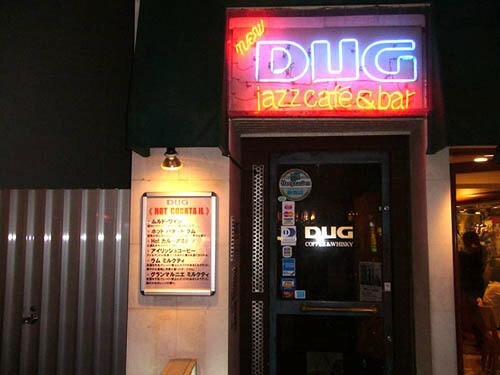 When it comes to Norwegian Wood, you can’t miss this jazz café and bar, DUG, in Shinjuku. Make sure you order vodka and tonic there just like Toru and his girlfriend Midori did! And actually Haruki used to go to DUG and indulged in jazz music and alcohol. It is not allowed for the public to browse inside the building, for privacy of residents. However, there is public viewing once or twice a year. For more information, visit their website. Have you ever dreamed of eating foods in your favorite books? Let’s make your dream come true. BUNDAN COFFEE AND BEER is located in the Museum of Modern Japanese Literature, Tokyo, and they offer beverages and foods related to modern Japanese and world literature. One of their breakfasts is what was in Hard-Boiled Wonderland and the End of the World (1985). Once you eat sausages with tomato sauce and some toasts, you’ll be part of the story! In A Wild Sheep Chase (1982), the protagonist seeks for his best friend, Nezumi, to eventually arrive at town called Juunitaki-Machi. 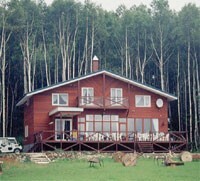 Some say that the idea of this town derives from the area called Niupu, Mifuka-Cho, Hokkaido. This deserted land, surely reminds you of the world of the ‘Sheep Chase’. There is only one accommodation around there, Farm Inn Tonto. They are showing live broadcasting of the announcement of the Nobel Prize winners every year (reservation is desirable). 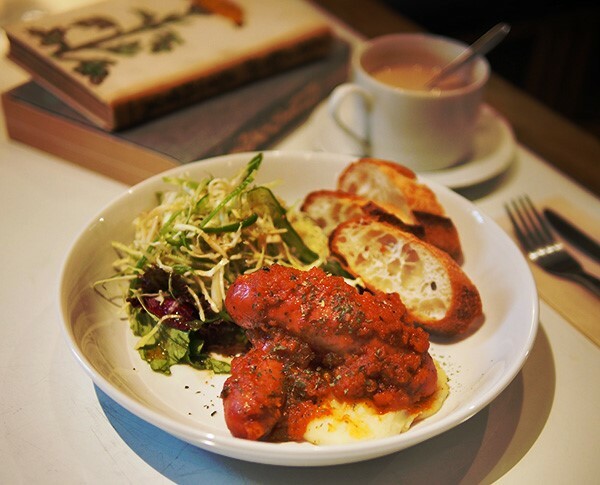 As you may know there are plenty of Harukists in Japan, there are also good deals of bars and cafés where Harukists gather and exchange their opinions on Murakami’s books. The owners are of course genuine Harukists, sot their places appear to be in Murakami’s world. Don’t you want to drop by the café and bar below and interact with your fellow Haruki fans? Here is the place you can watch live broadcasting of the announcement of the Nobel Literature Prize winner with other Harukists. This café is open only when events or exhibition are held. So you must visit their website before you make plans to go there! 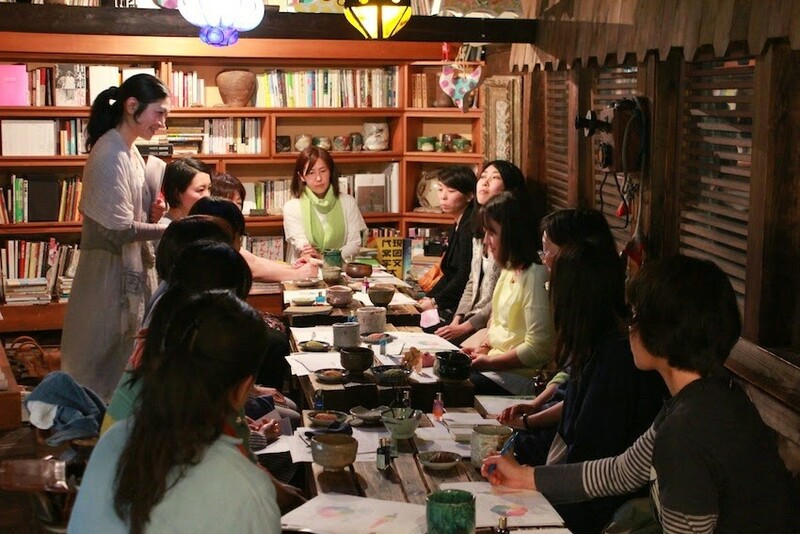 They hold Haruki Murakami Reading Club several times a year. Named after a hotel from Murakami’s trilogy ‘Me and Nezumi’, the interior and atmosphere certainly remind you of Iruka Hotel in the work. 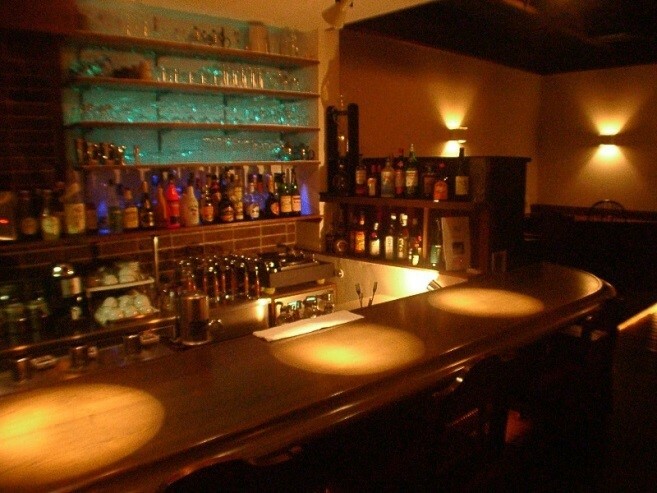 You can enjoy more than 500 cocktails and delicious foods at reasonable prices.